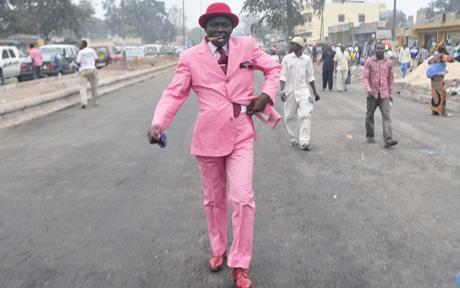 Ok, so apparently there are dandies who dress to impress in the slums of the Congo. I want to see people dress this way on the streets of the US, daily. So, everybody out there wearing jeans and a t-shirt: it's time to shape up.